As digital word-of-mouth marketing gets more sophisticated, destination marketing organizations (DMOs) must consider how to stay relevant to their visitors and stakeholders. The answer lies in leading the industry through a true customer-centric process that uses design thinking to better understand the customer journey. In the past, destinations may have felt some control over their messaging through the glossy brochures and ads they produced. The reality today is that any visitor with an internet connection can publicly share their opinions about a destination during each part of their journey. Did they have a bad booking experience? That can go in a TripAdvisor review. Was there a long queue at the airport? Twitter would love to hear about troubles with the airline. Did they see an amazing sunset at the beach? That’s worth an Instagram post complete with heart emoticons. From inspiration to booking, from planning to travelling, customers constantly interact with your destination and one another, sharing their experiences along the way with family and friends. These word-of-mouth recommendations not only far outnumber a DMO’s own messages, but are also seen as more credible (as this Nielsen study suggests) since they come from trusted peers. What opportunity does this create for DMOs? Since visitor stories will improve along with the experience, a destination must work to continually improve the consumers’ experiences every step of the way. Destination marketing is no longer about broadcasting a message in the inspirational phase. 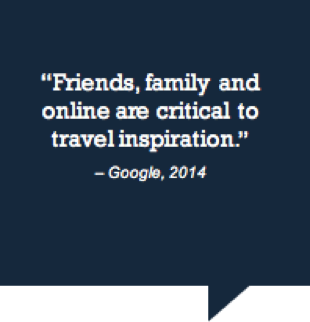 It’s about true consumer engagement in each stage of travel: dreaming, planning, booking, experiencing and sharing. Why? Because the more value you can add to a visitor’s entire experience, the more likely they are to share those positive experiences throughout their journey, effectively doing your marketing for you. This is a radical change for almost every DMO on the planet. Today’s destination marketers should focus on adding value during the entire customer journey. That value comes in many possible shapes and forms, from destination development to policy, customer service, infrastructure, architecture and much more. How can a DMO influence the parts of the customer journey that are traditionally beyond their control? 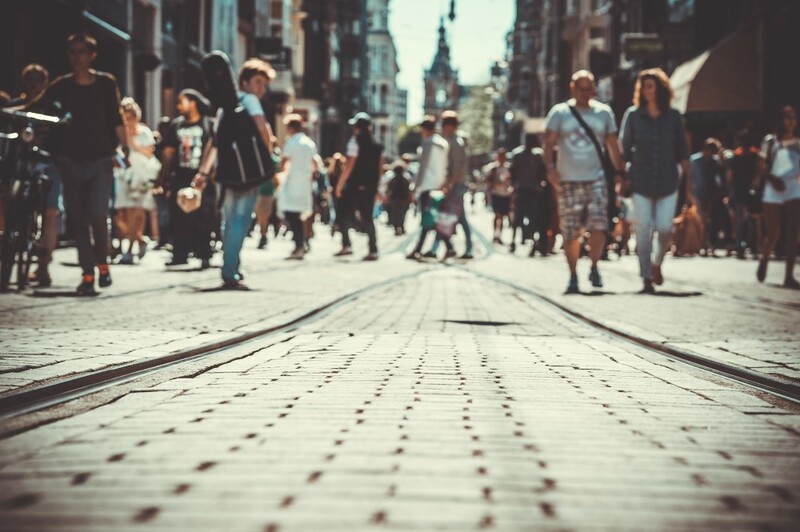 By owning and facilitating a process that focuses 100 per cent on the customer, DMOs can lead their stakeholders through techniques that enable everyone to see the destination from one, shared perspective: that of the visitor. Only by fully understanding the visitor is it possible to provide real value in every step of the customer journey. The process of sharing total empathy with the consumer is called design thinking. The method uses a set of tools, such as stakeholder mapping, persona building, and customer journey mapping, that helps solve complex problems from a customer’s perspective. Through collaborative workshops and methods, design thinking pulls DMOs and their stakeholders out of their silos to see the bigger picture and look at the destination from a visitor’s perspective. This creates a better understanding of why visitors do what they do in each destination, showing the DMO and its stakeholders where and how they could improve the overall visitor experience. Because local stakeholders have such a profound influence on the visitor experience, design thinking incorporates as many of their unique, valuable views and perceptions as possible by including everyone in the process from the beginning. 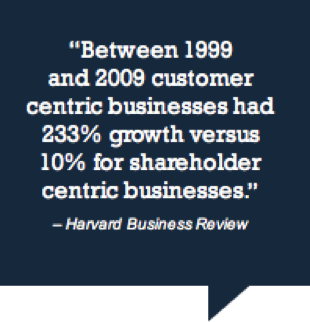 This often creates an extraordinary level of buy-in and enthusiasm for a shared vision. There is no other method that is as powerful in rallying stakeholders and the rest of the industry. Design thinking methods can extend your DMO’s influence by leading your destination and its stakeholders through a process that helps you understand your visitor throughout their customer journey. Ultimately those insights help to create and manage a shared, holistic vision of your destination that everyone can buy into, with positive word-of-mouth as a result. Client Strategist at Destination Think! In the summer of 2012, Thomas quit his agency job in The Netherlands and followed his heart to Vancouver. There, he met William, and soon after joined the ranks of Think! as a Project Manager. Today, Thomas is back in Amsterdam as a Client Strategist (with his heart intact), where he puts his expertise, energetic enthusiasm and big smile to work in helping Think!’s clients innovate through strategic consulting and design thinking, his specialty. Thomas loves his early mornings (late nights to some) and takes good care of body and mind. Outside of work you will find him in the gym, on a mediation pillow or in the kitchen.